After weeks of trying to set an engagement session date, I was lucky enough to meet Karissa and Joe just on the outside of downtown Chicago this past weekend. It had been years since I saw Karissa and it was my first time meeting her handsome fiance, Joe. Years ago, I worked with Karissa in a small health clinic and she still is the same joy to be around. Karissa and Joe are absolutely perfect for one another and are so incredibly happy to be saying ‘I DO’. Nothing makes my heart more happy than a couple who cannot wait to be married and living life as Mr. and Mrs. Both lovers of south, they will be bringing the south to their rustic-chic vintage inspired wedding in less than 2 weeks!!! 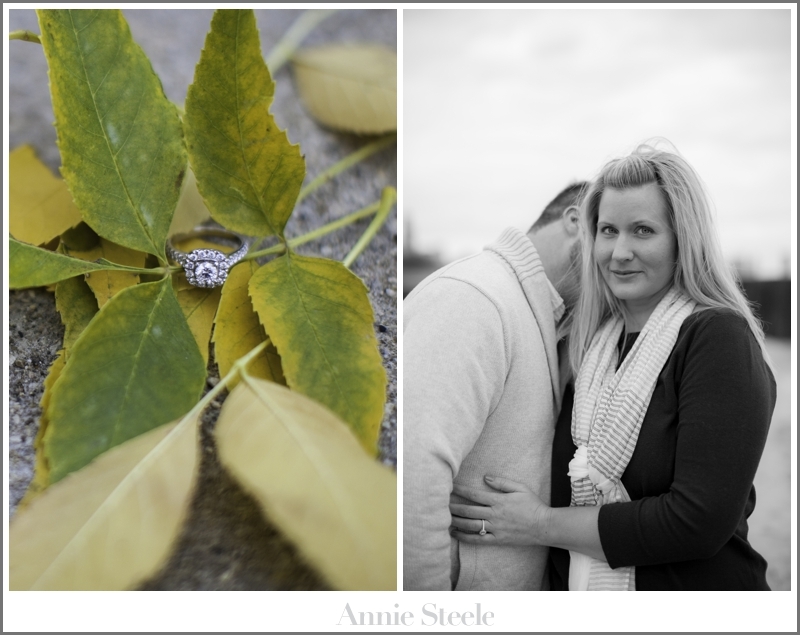 I had such a fun time during their engagement session and I cannot wait until their wedding. Karissa and Joe, I can’t thank you enough for allowing me to document such a special time in your lives. I’m so happy and excited for your wedding and for the start of your lives together as Mr. and Mrs. Below are some of my favorites from your engagement session. I hope you enjoy and I will see you soon! These 2 don’t need any practice when it comes to picture taking. BEAUTIFUL! I’m off to NY for some much needed time with my family on the east coast! Have a wonderful Thursday! !